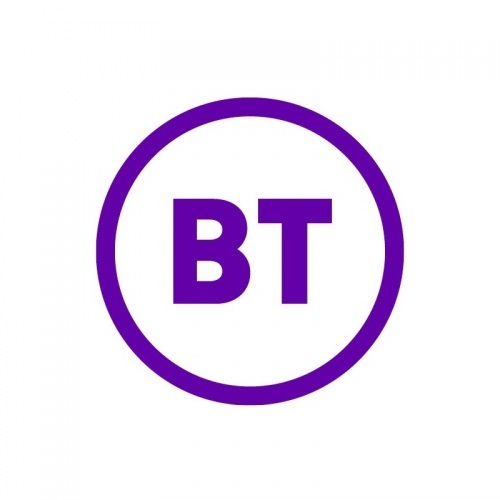 BT has reduced the standard cost of their Unlimited BTInfinity 1 (up to 38Mbps FTTC) + Weekend Calls bundle to £10 per month and it will remain on offer at this price until 28th July. Plus new BTMobile customers are also being offered an extra £10 iTunes or £10 Amazon Voucher. The online discount will apply for the entire length of the package’s 12 month contract term, although as usual new customers will also need to take out BT’s Phone Line Rental and that costs either £16.99 per month as standard or £183.48 when pre-paid for a full year in advance (equivalent of £15.29 per month). It’s worth pointing out that once the first 12 month term has run its course then BT raises the price for its above package back to £25 per month from month 13. We think BT should probably make this clearer on their website as it’s currently relegated to the convoluted small print, which is now very tedious to read. Separately there’s also a new offer on the operators SIM-only BTMobile tariffs, specifically the ones with 2GB or 20GB of bundled mobile broadband data, which now offer an additional bonus of being able to take an extra £10 iTunes or £10 Amazon Voucher. Existing BT Broadband customers also benefit from a £5 per month discount. Take note that the BTMobile service also includes BT Sport Lite and a £50 discount on any mobile handsets purchased through their online shop. I understand the need to stimulate take-up but it is a bit of slap in the face to those paying a similar amount for <2Mbps ADSL. I think it would be more fair if the BT charge was pro-rata to connection speed received. i.e. Those that receive the national average download and above pay the full line rental and broadband charge and those with speeds below it are pro-rata. This way, those of us on slow lines would then maybe be able to afford multiple lines and bonding charges to get to a *usable* broadband speed. No its worth pointing out the price will likely go up well before month 13. Just after they put prices up for existing customers.. as usual. 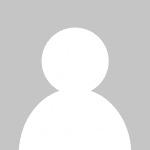 I have been with my BB supplier for over 2 years no price increase unless you change to a new package. Sometimes it pays to use the smaller guys who do not make stupid offers like free internet or below cost internet for 12 months plus free gift vouchers or such offers to try and make people move to them. If I wanted an Amazon gift voucher I would go to Amazon not BT.